1. He stops confiding in you and seeking advice from you. 2. Sets up a new e-mail account or buys a second phone and doesn't tell you about it. 3. He leaves the house in the morning smelling like Irish Spring and returns in the evening smelling like Safeguard. 4. She joins the gym and begins a rigorous workout program. 5. He sets up a separate cell phone account that is billed to his office. 6. He carries condoms, and you are on the pill. 7. Begins to delete all incoming phone calls from the caller ID. 8. Deletes all incoming e-mails when they used to accumulate. 9. He becomes "accusatory," asking if you are being true to him, usually out of guilt. 10. Raises hypothetical questions such as, "Do you think it's possible to love more than one person at a time?" 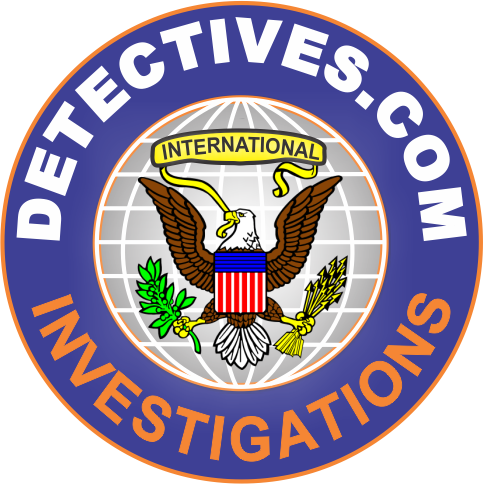 DETECTIVES.COM is an industry leader in Infidelity, Marital and Child Custody investigations. When trust issues develop, professional help may be the only way to get to the truth. 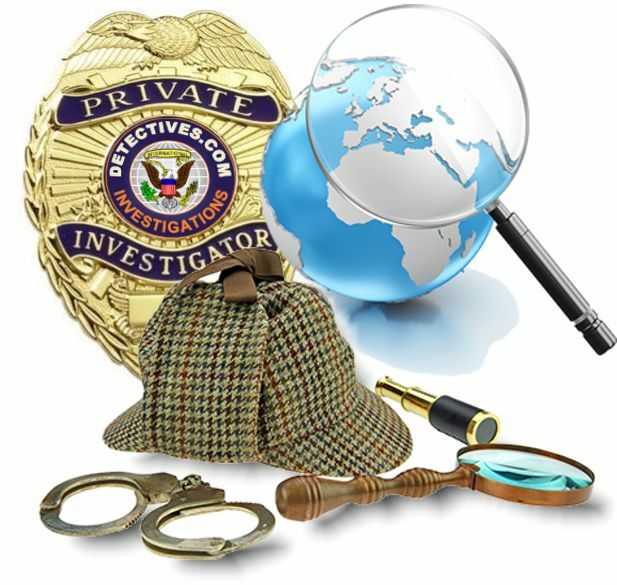 Our Investigators are surveillance specialists. 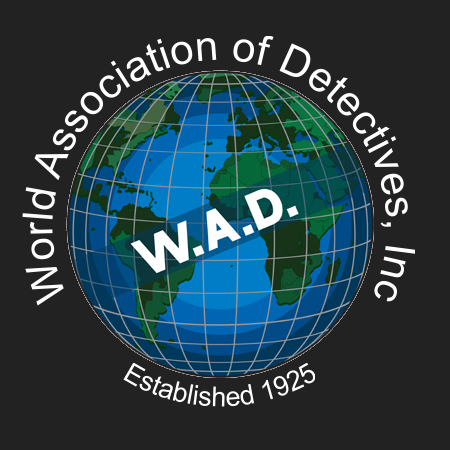 We are proud members of the National Association of Legal Investigators and World Association of Detectives. 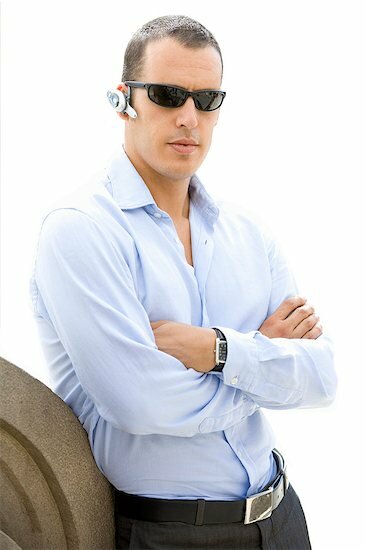 SURVEILLANCE PACKAGES range from one day to weekly or even monthly packages. You will receive a report complete with video and photos that you can play on your PC or smart phone. If you wish you can pick up the report or we can mail out the results as well. We can start immediately and we take all major credit cards as well as PayPal and Moneygram. 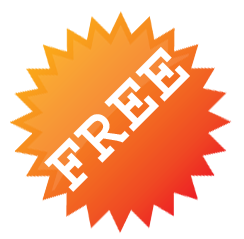 To get started call one of our agents and we will set up a file review today.